Fortunately even though we are constantly exposing our hands to varying degrees of risk, many of the injuries we can suffer are relatively minor, such as small cuts and abrasions and minor infections. However, many serious injuries can and do occur. Hands and fingers can be crushed, punctured, lacerated, burnt and even amputated. Also covered is the use of personal protective equipment and the importance of safe work practices in helping to minimize potential hand injuries. 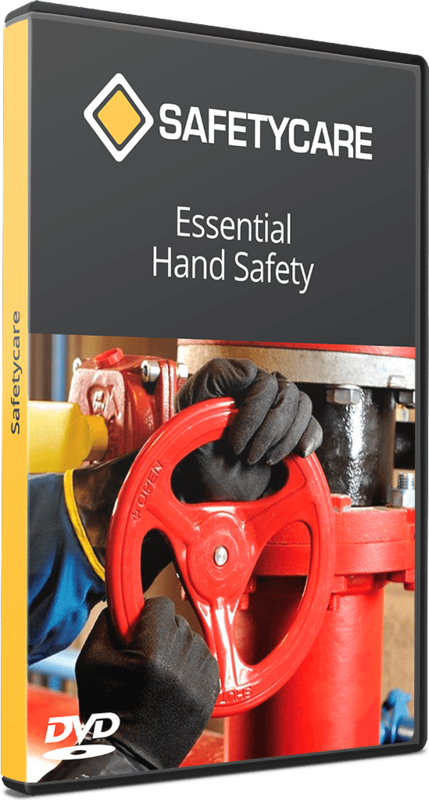 Hand injuries will never be eliminated totally from the workplace, but by raising our level of safety awareness, understanding and managing potential risks and by following appropriate safe work practices and procedures, hand injuries can be minimized.